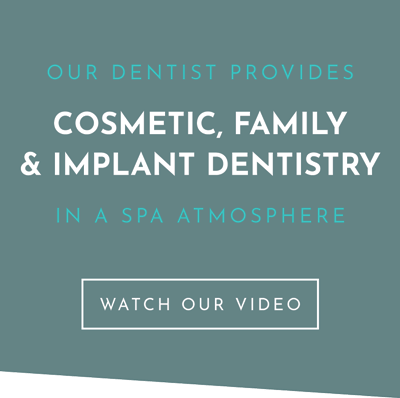 Dr. Samuel Bander DDS and Dr. Travis Mattson DDS at the Bander Dental Group offer family dentistry, cosmetic dentistry, dental implants, Invisalign®, TMJ treatment, sedation dentistry, and other dental services to patients in Grand Rapids, Michigan. Whether you want to straighten teeth with Invisalign or replace missing teeth with dental implants, you can trust our Grand Rapids dentists to provide excellent patient care in a spa-like environment. 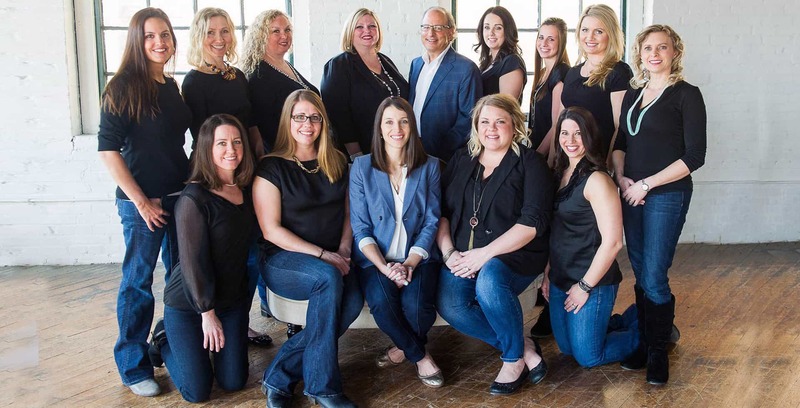 From routine exams and teeth cleanings to treatment for complex cases of missing teeth, bite alignment, and urgent dental problems, our Grand Rapids dentist and his team are at your service. Patients from all over the state come to see our team for dental treatments because they trust that we do everything we can to make their treatment successful and comfortable. Why Choose the Bander Dental Group? Our dental equipment is safe, effective, and well-maintained! We offer some of the most advanced dental technology to our patients. 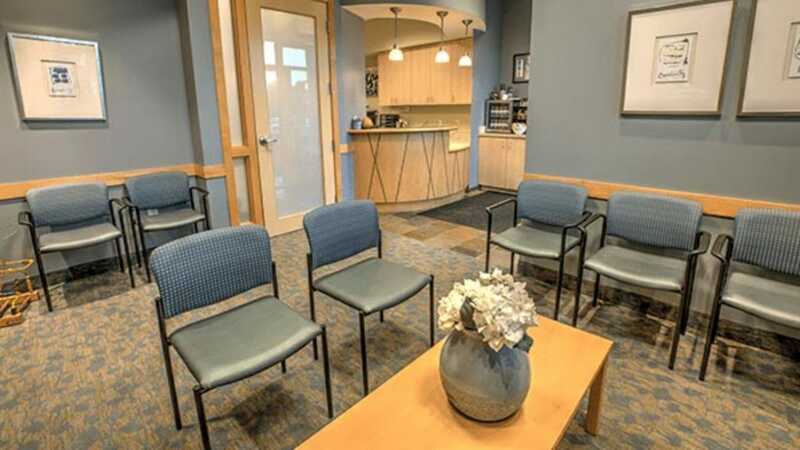 Our Grand Rapids, MI dentists care about improving your experience in the dentist’s chair so you have peace of mind during your next appointment. Our dental technology includes digital x-rays, which reduce your exposure to radiation. This is just one of the many ways our family and cosmetic dentists look out for you. We offer everything from massage chairs to headphones to aromatherapy. Our goal is to help you feel comfortable coming to our office so you can get the dental care you need to maintain a healthy smile. We look at the individual to determine how to best protect oral health. Our cosmetic and family dentists are proud to serve patients in Grand Rapids and surrounding communities. To schedule an appointment with one of our dentists in Grand Rapids, MI, call the Bander Dental Group at (616) 949-5980.